Once the intellectual heart of Estonia, Tartu had become a deprived and isolated garrison town during almost 50 years of Soviet occupation. Students and scholars at the university had been cut off from international science. English-language literature was mostly unavailable and travel impossible. 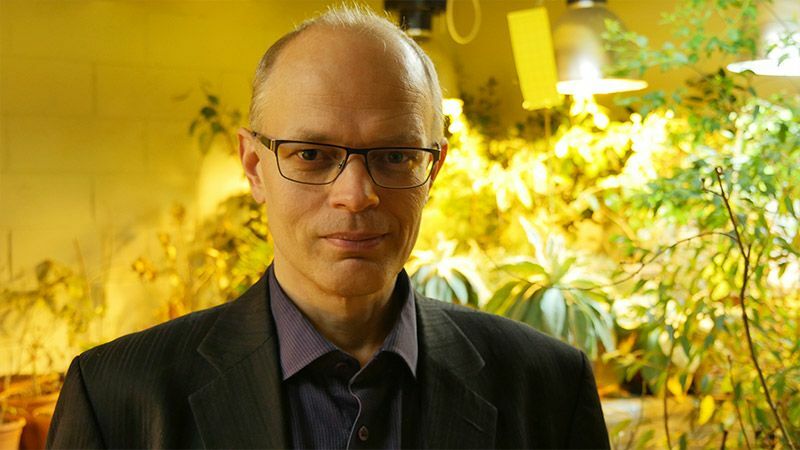 At one point, two ecologists from Finland did manage to visit Tartu, recalls Martin Zobel, a plant researcher at the university. They were followed everywhere by an attentive taxi driver who did little to conceal his connection with the KGB state security. On a bright morning in late October, the gloomy days of Soviet rule are a distant memory. As Estonia continues its 100th birthday celebrations, Tartu is once again a lively town, buzzing with student life around the university’s main neoclassical building. On the outskirts of town, Niinemets oversees one of Europe’s best-equipped plant research labs, on a tree-lined campus at the Estonian University of Life Sciences. With substantial international funding, including from the European Research Council and the Human Frontier Science Program, he has assembled a system to measure the volatile compounds that trees and grasses emit under heat and other stresses. One of Estonia’s most-cited researchers, he has published papers with more than 100 co-authors from around 50 countries. His story reflects the impressive scientific progress of Estonia, a small nation that in the past quarter of a century has revamped its science system and created one of the world’s most advanced digital infrastructures. 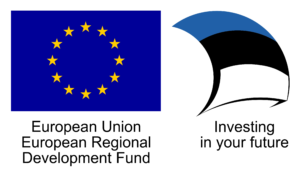 Since it joined the European Union in 2004 (see ‘EU enlargement’), Estonia has spent more than €1 billion (US$1.1 billion) in EU funds on modernizing its research base. It now boasts strengths in numerous fields, including ecology, molecular biology and genetics, and has built up extensive international research networks. Not all is rosy: Estonia still spends relatively little of its own money on industrial research and development (R&D). And its research prospects are tied heavily to those of the EU. That dependence has led to a concerning drop in R&D spending in the past few years, partly because EU funds aren’t spent evenly across the bloc’s budget cycles. With parliamentary elections coming up in March, political parties promised last December that they would try to boost the falling science spend — a pledge that hasn’t entirely convinced the nation’s scientists. Estonia is one of the world’s tiniest developed nations. With just 1.3 million citizens, it has a smaller population than cities such as Warsaw and Vienna. Its research community comprises just over 3,000 full-time researchers in academia, and a modest number of small and medium-sized tech companies. “Almost everyone knows each other here,” says Karin Jaanson, executive director of the Estonian Research Council, the country’s government-financed grant-giving agency. But its research base was even smaller when independence arrived. At that time, government spending on science had dropped to almost nothing — as it had in Russia and other former Eastern-bloc countries in the region. Five years after independence, Estonia-based authors were publishing just 500 or so scientific papers per year in English-language journals covered by the citation database Scopus. Since then, the nation’s scholarly output has increased more than fourfold (see ‘Citations boom’). Economic growth picked up rapidly in the 2000s, and public spending on science — aided by EU funds — increased steadily, from €80 million in 2007 to more than €150 million in 2013.